For the best dry beans on the market, our buyers trust American Bean products. We service multiple customers across the globe, including FoFo, Litehouse, & Power brands. When you partner with American Bean, you know you are receiving the best food products available. We have made our products our number one priority, which means every time you do business with American Bean, you know you are investing in the best that the Midwest has to offer. With numerous varieties of dry beans available, we work diligently and smartly to generate the very best products, packaging, and value for our unique customers far and near. We are dedicated to providing safe and superior food products, which is why we choose to be audited by Primus GFS – an approved Global Food Safety Initiative (GFSI) food safety audit scheme recognized internationally. This third-party Primus GFS audit includes reviewing our Food Safety Management System (FSMS), our Good Manufacturing Practices (GMPs) and our Hazard Analysis and Critical Control Points (HACCP) plan. 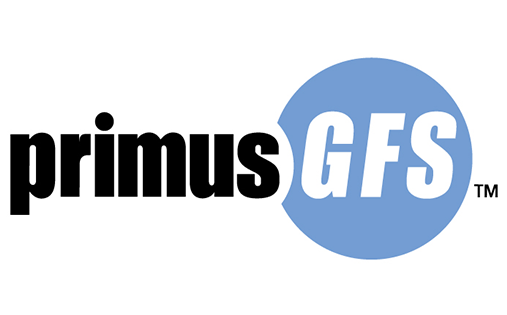 To learn more about Primus GFS, visit primusgfs.com. Verification of our food safety certification may be obtained by searching for us by name under the ‘Certified Operations’ tab. Our employees worked hard to achieve this certification and we consider it a daily responsibility to always be improving our food safe practices.